Experience the "natural side" of Las Vegas. 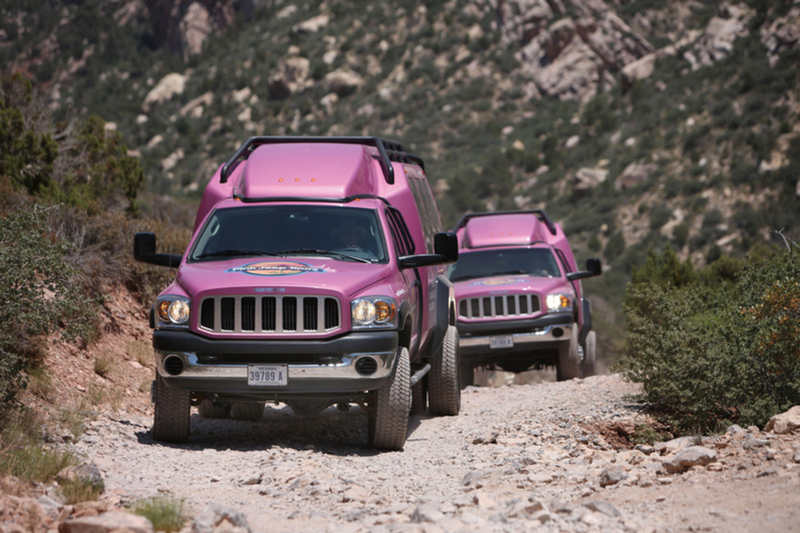 Founded in 1960 in Sedona, Ariz., Pink Jeep Tours is now the premier off-road tour company in the southwest. 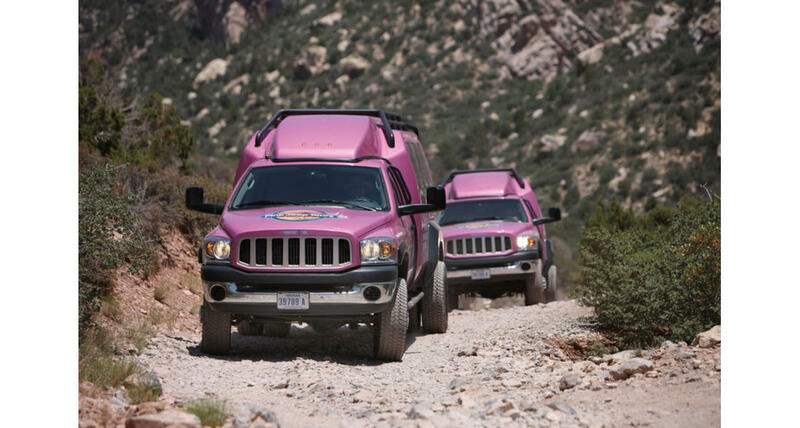 Built and designed specifically for Pink Jeep Tours, The Tour Trekker is the first-of-its-kind, luxurious yet rugged, all-terrain vehicle. As one of the few Las Vegas tour companies to possess off-road permits, guests experience areas inaccessible to most. From Grand Canyon to Hoover Dam to Valley of Fire, there are 10 tours showcasing the Southwest's breathtaking landscape.